She had earlier also won the Asian Vision movie Award for her performance in ‘Neerja’. 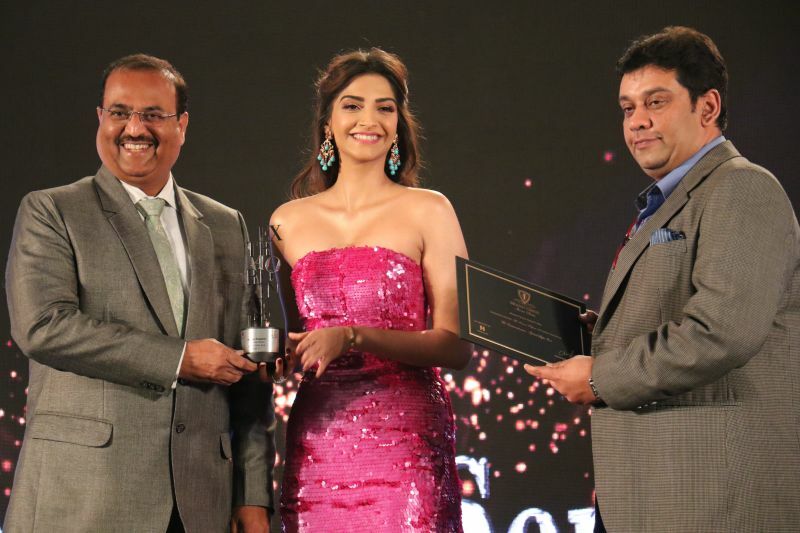 Mumbai: Indian actor and international fashion icon Sonam Kapoor was felicitated with the “The Extraordinaire – Global Style Icon” award. NexBrand’s Brand Vision Summit was recognising and honouring leaders that have helped fuel India’s popularity on the global map. Joining other dignitaries including Mr. Amit Jain – President, Uber India, Mr. Arvind Vohra – CEO, Gionee, Dr. Rana Kapoor – Founder, MD & CEO, Yes Bank, Mr. Abhishek Ganguly – Country Head, Puma, Mr. Prasoon Joshi – CEO McCann World Group. With this, the actress will also feature in ‘The Extraordinaire’, a limited edition, exclusive book, that documents the winners’ journeys, challenges, case studies, achievements and philosophy. The Coffee table book will be circulated to 5000+ corporate houses pan India to the C Level Executives & business owners. 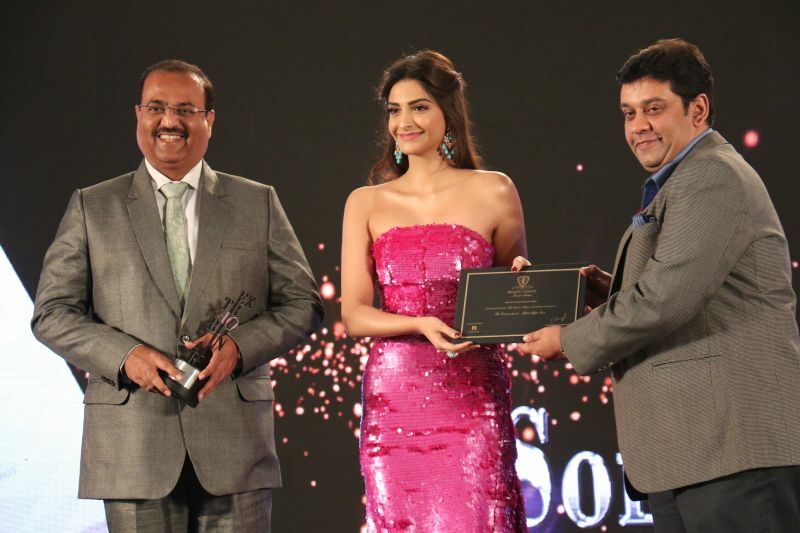 A gladdened Sonam said, “It’s a huge honour to be a part of this summit. I am over the moon. This is indeed a privilege to share stage with dignitaries, who have done exemplary work in their field of expertise”. © 2019 voingamailer. All rights reserved.